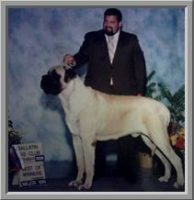 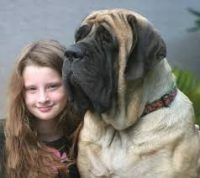 Welcome to McKinley Mastiffs, we are located in Anchorage, Alaska. 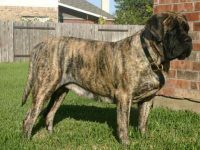 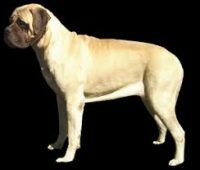 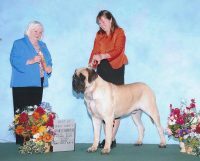 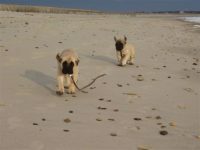 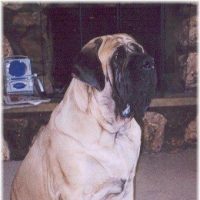 This site is to share with everyone my love of Mastiffs and to hopefully point people in the right direction of good ethical breeders. 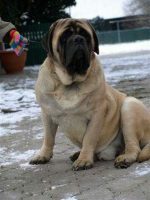 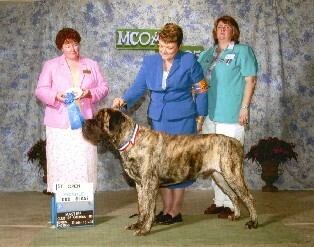 I am also very active in the rescue of Mastiffs and am now the State Coordinator up here. 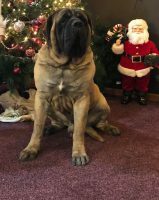 We don’t get too many of them, but when we do, I have pre-screened homes and families waiting to give these guys forever homes.